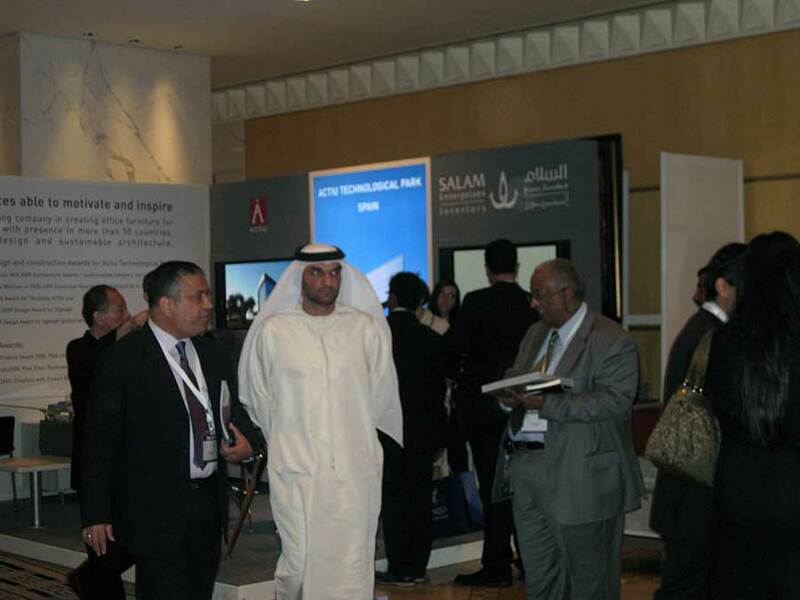 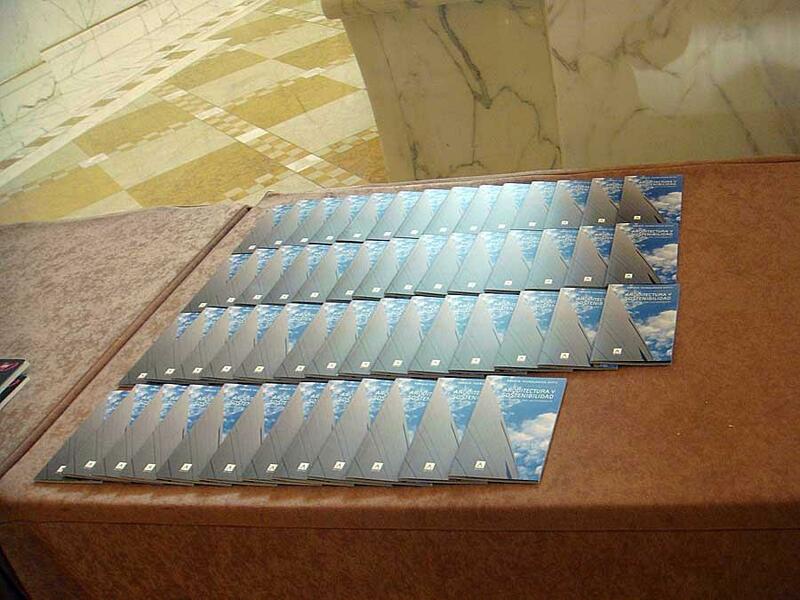 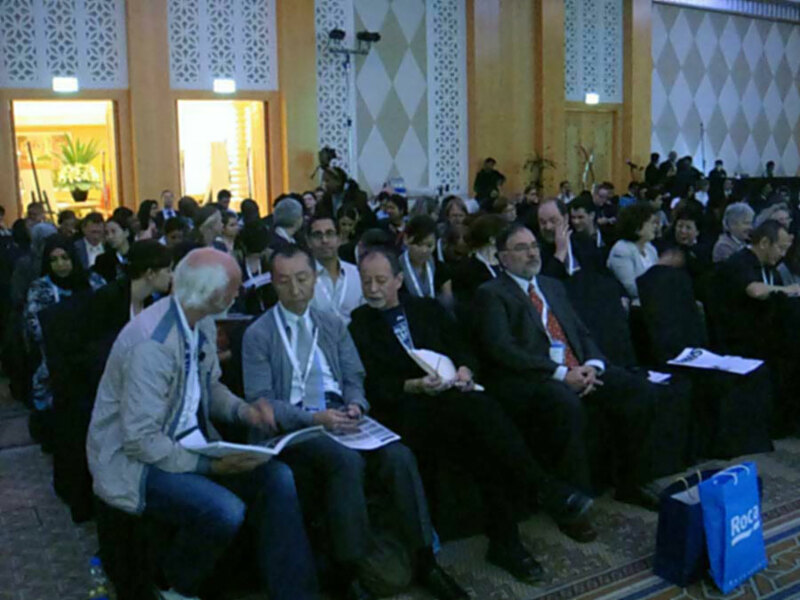 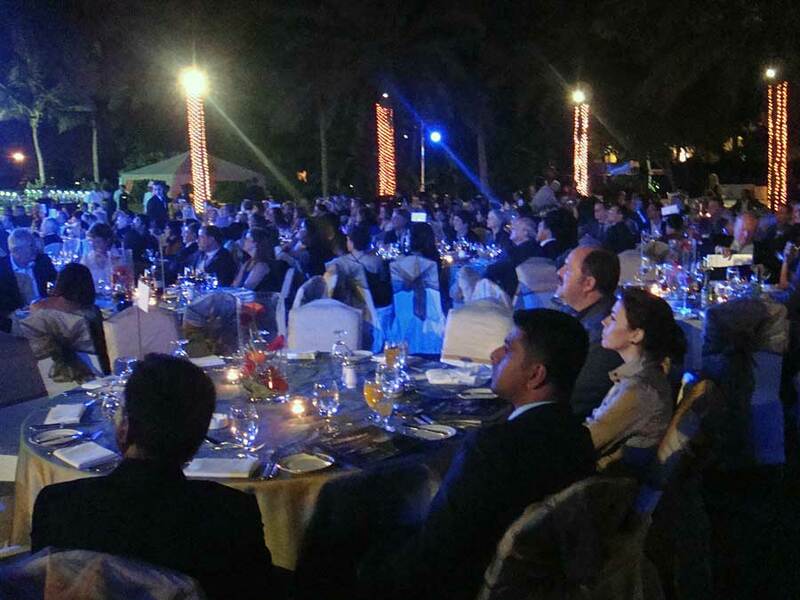 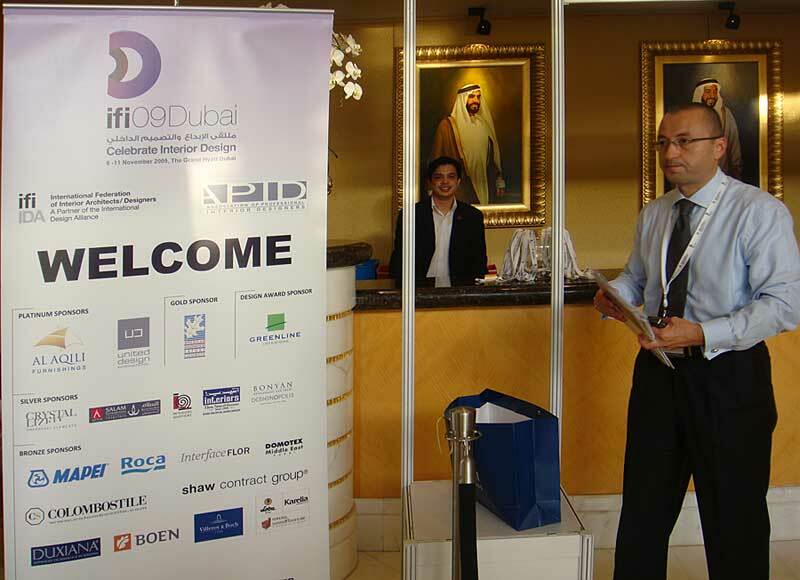 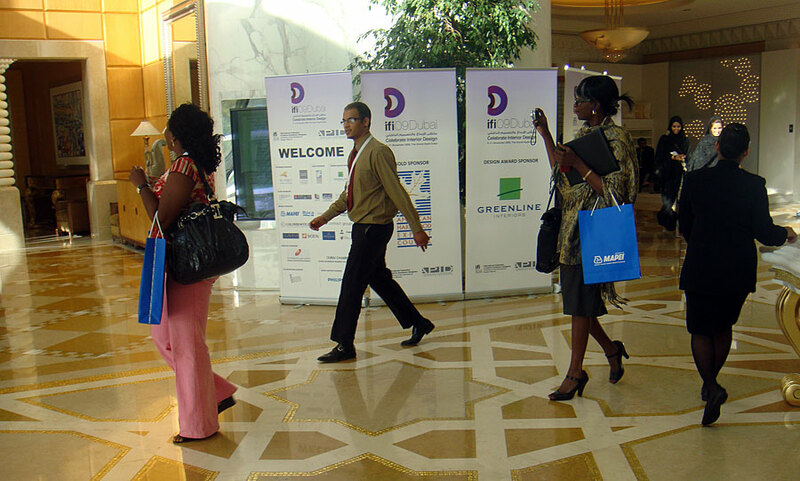 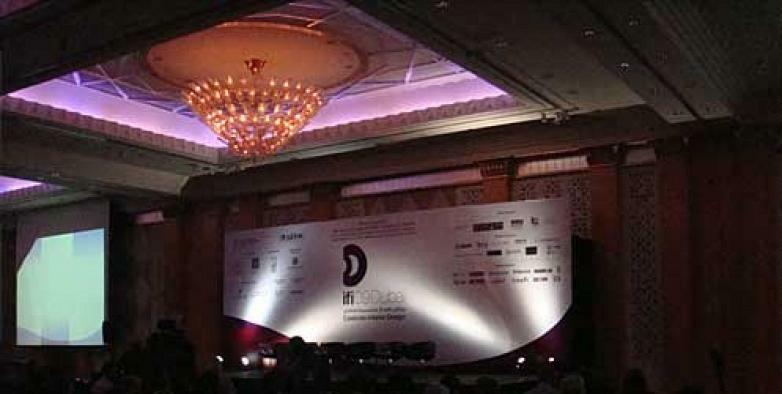 Dubai receives successfully the 24th International Association of Architects & Interior Designers. 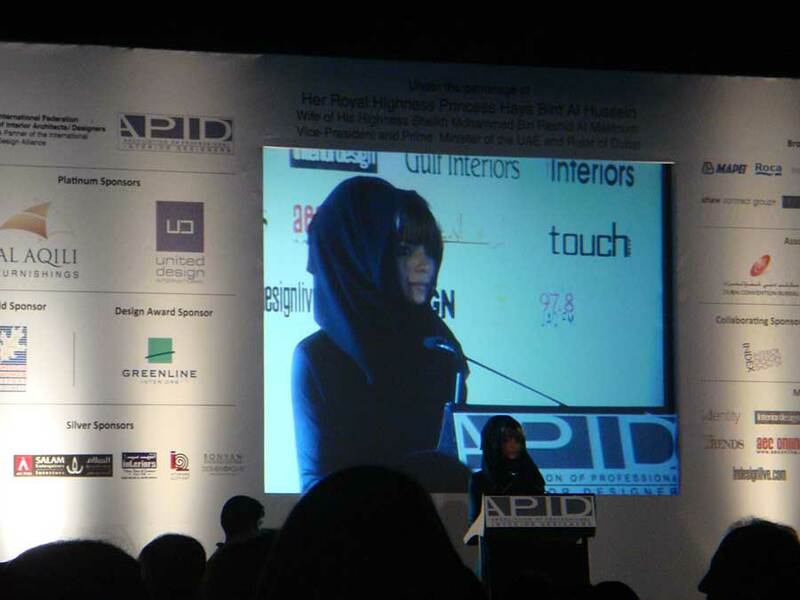 The meeting organized by the APID - Interior Designers & Architects Professionals' Association of the UAE, inaugurated by the Princess Haya Bint Al Hussein, wife of the prime minister Sheikh Mohamed Bin Rashid Al Maktoum, Vice-president and Prime minister of the Arab Emirates, it has been catalogued as " the best sample of design and architecture celebrated in Dubai in the last times", congregating more than 600 Congress members arriving from 38 countries and laying the foundations to become the Global Capital Design in 2014. 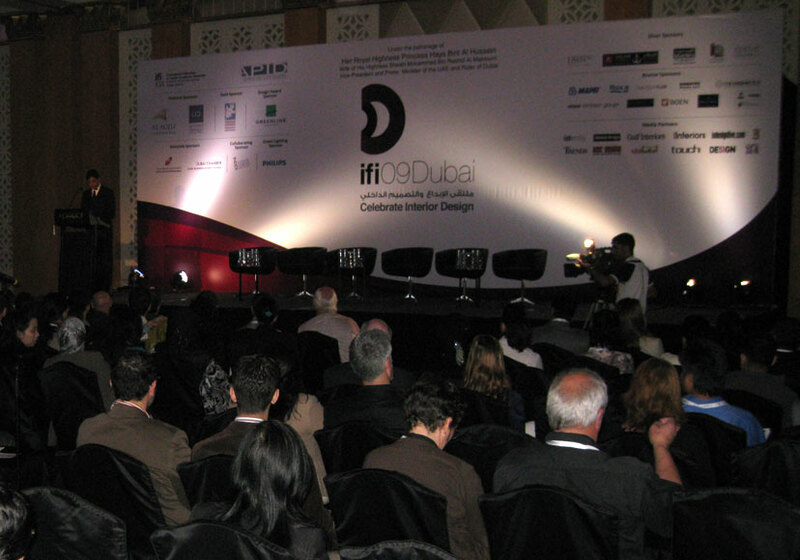 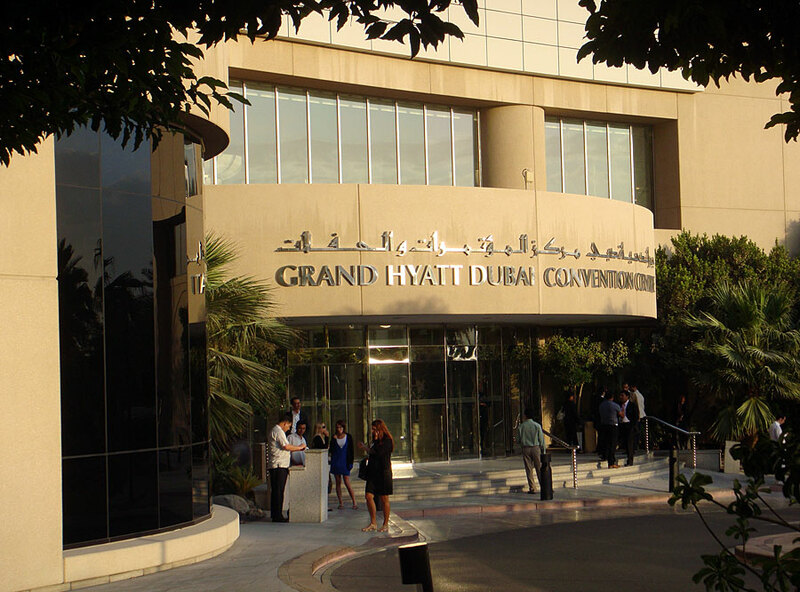 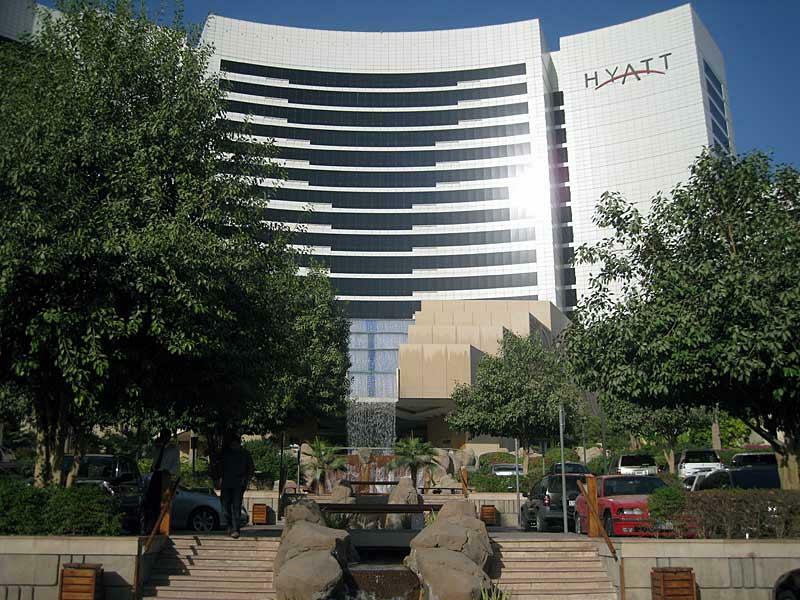 The event celebrated in the Grand Hyatt Hotel of Dubai with the topic "We Celebrate Interior Design", offered the opportunity to the international community to exchange, in a worldwide context, the business needs of the interior design. 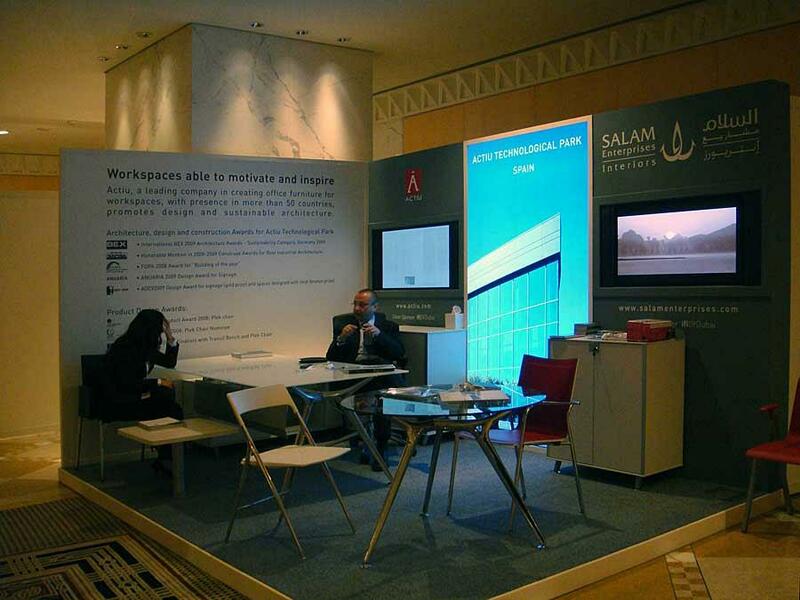 Coinciding with the congress there were parallel exhibitions, contests and magisterial classes on this purpose, where Actiu, in collaboration with their partner Salam Interiors, supported the event as Silver Sponsor and showed their products, promoting their commitment with the design and the architecture of forefront. 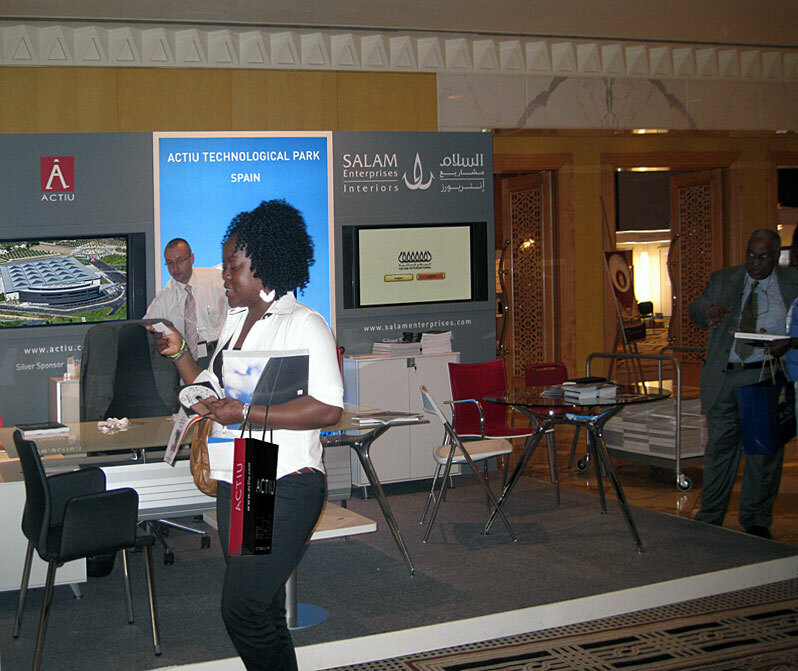 The stand Actiu, with a successful assistance, called the interest of the public assistants thanks to the acceptance of the book "Actiu's Technological Park" which the company gave to all visitors and Congress' members, and where it shows the philosophy of the company and their products, design, architecture and interior fit out.